Another one of my nieces pieces. These girls really move me! 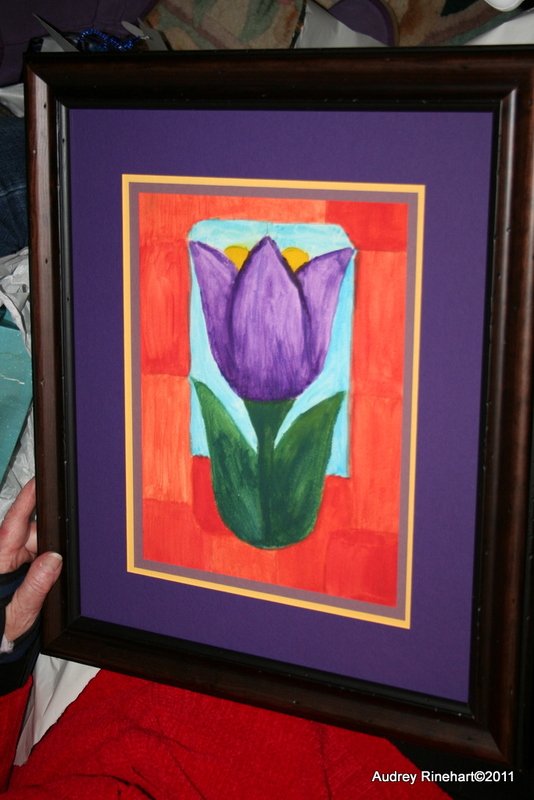 This one was a Christmas gift for Gane (Grandma). Warmth, love, family, excitement, wonder, and innocence are the thoughts that popped into my head as I looked at this picture. 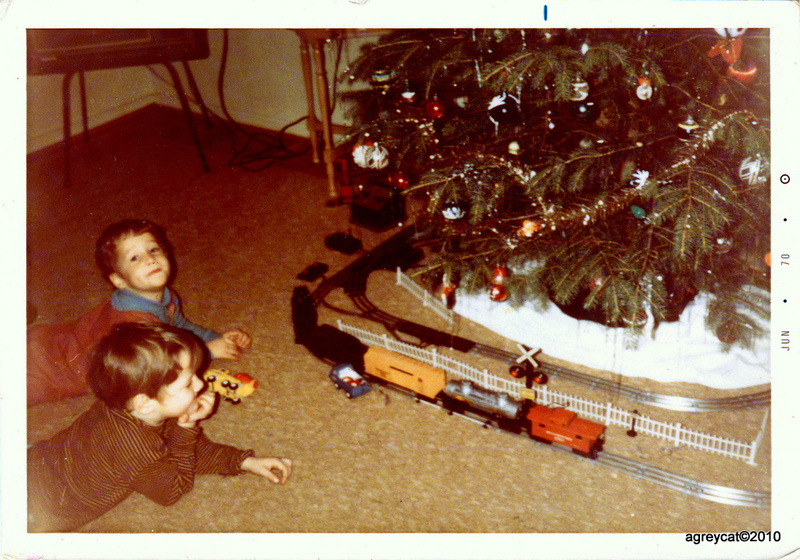 Me and my brother watching dads Lionel train puff out smoke as it did circles under the Christmas tree. 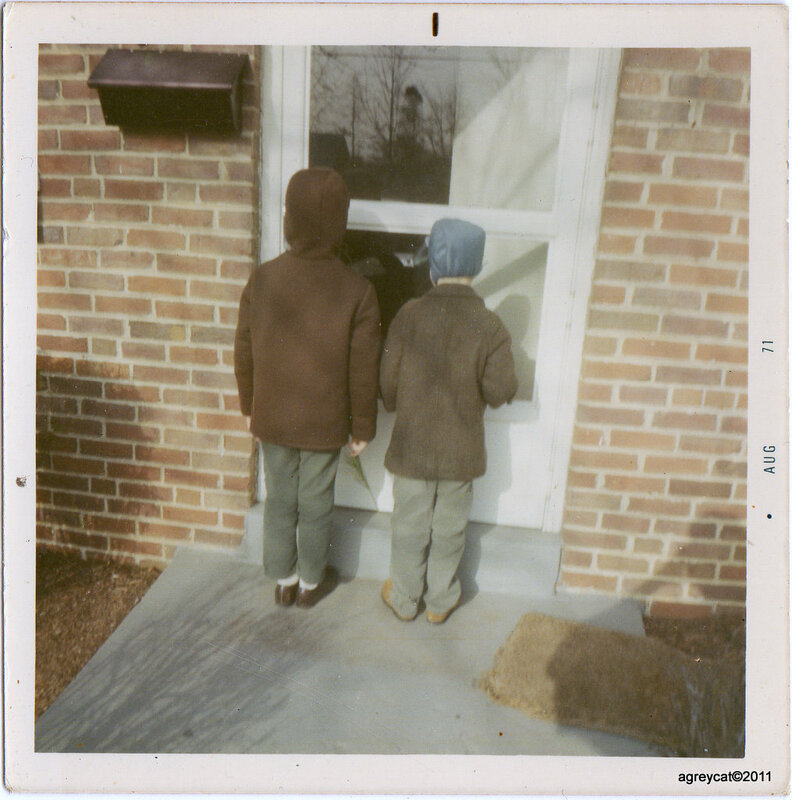 I was almost 5 and my brother would have been 3. What a wonderful childhood we had!